Posted on November 28, 2017 at 11:47 pm. 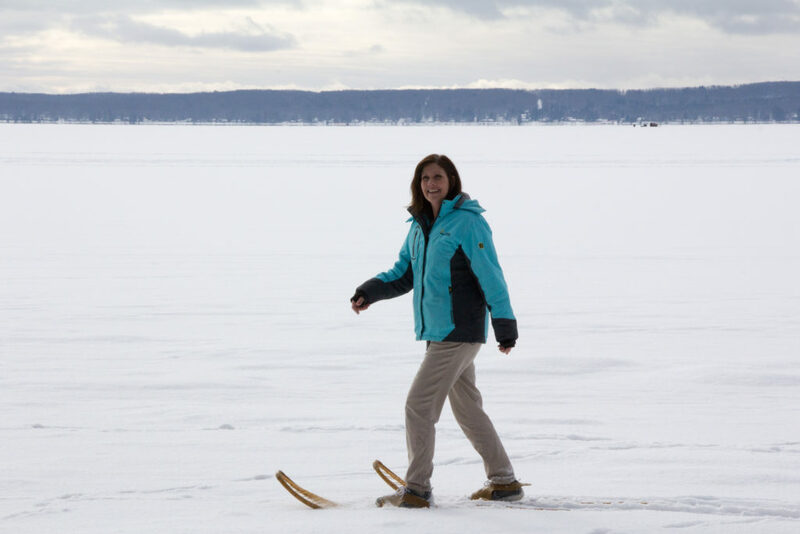 Moonlit snowshoeing, cross country skiing and hiking through the woods, yoga, delicious food and drink…all in a gorgeous Up North setting of rustic-chic lodging on the shores of Higgins Lake near Roscommon, Michigan. 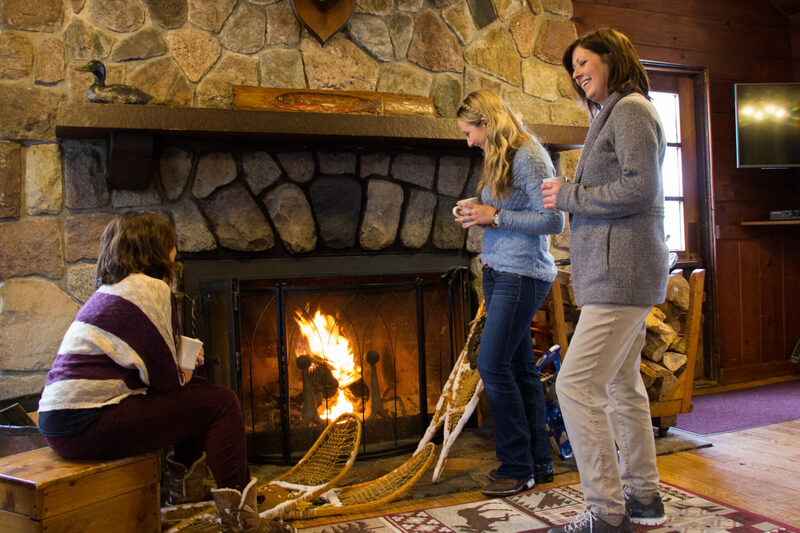 This is what you can expect (plus lots more) at the first-ever Michigan Runner Girl Winter Getaway Jan. 26-28, 2018. I hope you’ll join me and one of my best running friends Pam Carrigan, a personal trainer and MRG event coordinator, for a relaxing and rejuvenating two-night stay at the Ralph A. MacMullan Conference Center, a Michigan Department of Natural Resources property. Let’s all embrace winter (and enjoy some rest and relaxation) together! A soul-satisfying morning of yoga followed by breakfast will finish up our time together Sunday morning. Bring a friend or come solo—you’ll make so many new friends either way! We have double occupancy and single occupancy packages available. Whichever you choose, know that this is an all-inclusive getaway. This means everything—your lodging, all food, as well as all planned activities and transportation to these activities—are included in your price. Not included: transportation to the getaway weekend itself and any extra items you may want to buy throughout the weekend (gifts for family and friends, for example). Oh, and there will be sweet swag from MRG partners, awesome giveaways (race entries! runner gear and clothing! Gift certificates!) and a commemorative gift for each Michigan Runner Girl (you’re gonna love it, we promise). When is it? Friday, Jan. 26 – Sunday, Jan. 28, 2018. Saturday: Optional morning run, breakfast at the lodge, hike through Hartwick Pines, lunch at Paddle Hard Brewing, downtime and other optional activities. Sunday: Morning yoga, breakfast. Gathering for goodbyes and commemorative MRG Weekend gift. Speaking of all-inclusive, what does this mean exactly? What all is included in the weekend? We’re so happy you asked this. The simple answer: everything is included. We’d like those attending to feel like they can leave their keys and wallets in their lodge room once they arrive–and not have to worry about using them until their departure on Sunday. All of your meals, starting Friday evening through Sunday breakfast, are included in the package price. All activity and yoga sessions are included. When we say all-inclusive, we mean it. Should I come solo? Absolutely! You’re sure to make new friends — count on it! 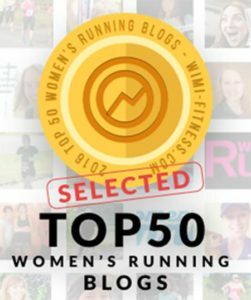 What if I want to come with my BRF (best running friend) or a larger group of friends? Yes, yes, yes! Grab your girlfriends and sign up together for a memorable weekend away together. Do we get swag and other cool stuff? Most definitely! Expect awesome giveaways throughout the weekend and a commemorative gift on Sunday. You’re going to love what we have in store for you! Was very excited to see this and it would be a wonderful mother-daughter weekend with my 21 year old. A bit pricey though. I’ll have to keep this in mind for next year. This sounds heavenly, I sure could use a few days away, but I can’t make it. I was wondering if there is an email listing I can get on for other upcoming events?